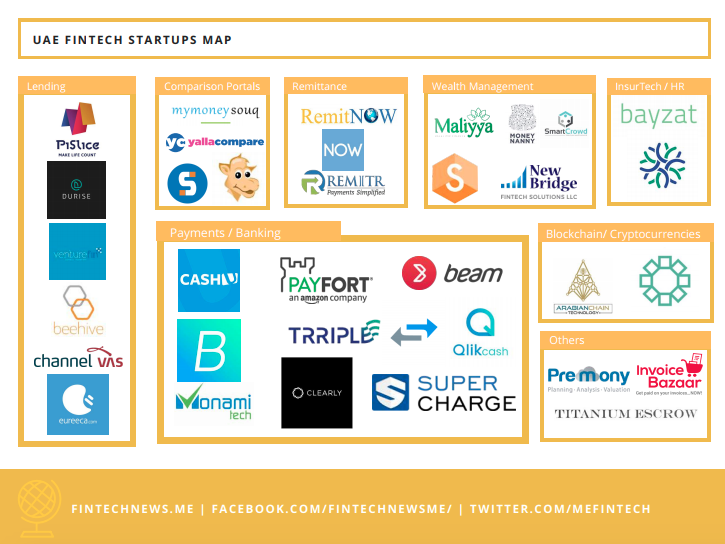 The inaugural FinTech Abu Dhabi concluded last week with several key and game-changing initiatives that have raised the bar on the offerings and infrastructure of the FinTech industry. 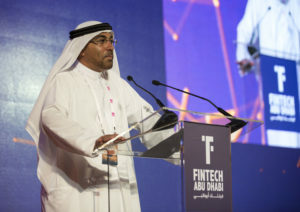 (i) The launch of the ADGM FinTech Innovation Centre by 2018 – a physical hub at ADGM Square on Al Maryah Island, featuring state-of-the-art facilitates to encourage global FinTech communities to come together to tap into each other’s best practices, to develop and deploy innovative solutions for the region. The FinTech Innovation Centre will also be home to approved participants of the ADGM Regulatory Laboratory (RegLab), a conducive regulatory environment that allow companies to live-test innovative Fintech products in collaboration with the regulator. (ii) ADGM’s global partnership with the world’s largest startup accelerator Plug and Play was sealed on 23 October in the presence of H.E Saif Al Mohammed Al Hajeri, Chairman of the Department of Economic Development, between H.E. Ahmed Al Sayegh, Chairman of ADGM and Mr Saeed Amidi, Chief Executive Officer, Plug and Play. 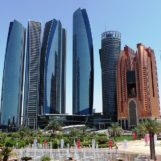 The new acceleration programme by Silicon Valley-based Plug and Play will be housed in the ADGM FinTech Innovation Centre. 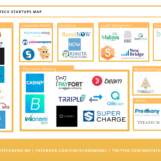 Some of Plug and Play’s success stories include PayPal, Dropbox, Lending Club and others. (iii) The first regional FinTech bridge established with the UAE Securities and Commodities Authority (SCA) and the Financial Services Regulatory Authority of ADGM to foster financial innovation that serves the needs of the capital markets in the UAE. The new partnership will allow SCA and the FSRA to share and exchange pertinent information on innovation, regulatory approaches to financial innovation, economic and commercial developments that impact each other’s jurisdictions. The Agreement was signed on 22 October by H.E. Dr. Obaid Saif Al Zaabi, Acting Chief Executive Officer of SCA and Mr Richard Teng, Chief Executive Officer of ADGM FSRA at FinTech Abu Dhabi Summit. (iv) Two winners of the FinTech Abu Dhabi Innovation Challenge – Silent Eight from Singapore and FRS Labs from India – were part of the 11 finalists who showcased their solutions to a panel of international industry experts for the winning title. The two winners will be attending Singapore FinTech Festival in November with the ADGM Team. (v) ADGM and Temenos, the software specialist for banking and finance, announced their intention to collaborate and strengthen the FinTech ecosystem in Abu Dhabi. 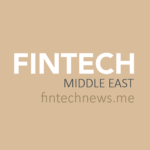 Temenos will provide a sandbox service to the start-ups at the ADGM FinTech Innovation Centre. 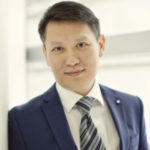 This sandbox, a non-production cloud-based version of the Temenos best-selling core banking system, will enable start-ups to integrate their solutions with banking data and functionality as well as to test them for scalability and robustness.